Completed projects are the lifeblood and vitality of most organizations. But many projects fail to deliver desired outcomes or do not complete at all. Perhaps management commitment—or lack thereof—is a cause. Every project worth pursuing needs effective sponsorship…or else projects stutter and do not deliver on time, budget, and scope. Project managers and team members need inspiration and support. Executives want sponsors who are accountable for benefits realization. Upper management support and sustained commitment are key elements for creating the right environment for successful projects. 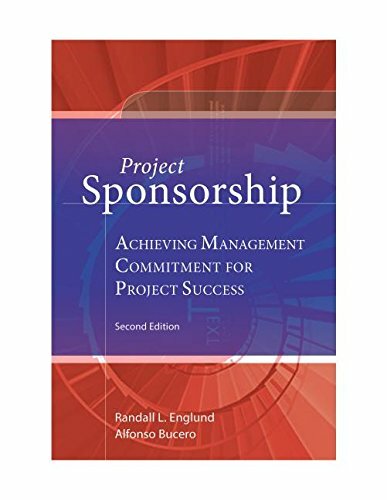 Second Edition of Project Sponsorship is now available from PMI. Please join our cause to create awareness, engage in training, and deliver excellence in project sponsorship. Read the book, share it with your Sponsor or other sponsors, and contact us to facilitate a workshop, either virtually or in-person. We are delighted to see Mark publish these comments. We heartily agree that the state of executive sponsorship is dismal. The biggest complaint we hear from project managers world-wide is that upper managers do not understand and/or support the project management process. 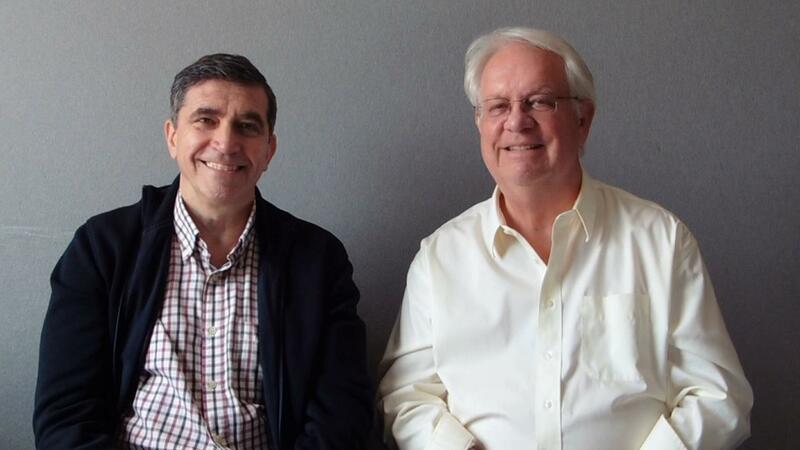 Alfonso Bucero and I address both sides of the story with books on Project Sponsorship and The Complete Project Manager. Project success is much higher when the environment, sponsors, and project teams all embrace an imperative to fully implement and create value from project-based work. A worthwhile—and lucrative–goal is to achieve excellence in project sponsorship. “Why is executive sponsorship so important? Isn’t a CEO committing to a strategy enough? The executive sponsor is an individual in the organisation whose seniority allows them to influence stakeholders, remove roadblocks, and allocate project resources when necessary. Every programme needs this direct support. An effective sponsor uses his or her authority and experience to help the team understand the alignment of the project or programme to the organisation’s strategy. And the sponsor reports progress to the other members of the executive leadership team, including the CEO, to ensure the visibility mentioned earlier. Even though PMI research shows that having actively engaged executive sponsors is the top driver of success, less than two-thirds of key initiatives have executive sponsors assigned to them. All projects need an executive sponsor. Upper management support for projects consistently surfaces as a critical success factor. 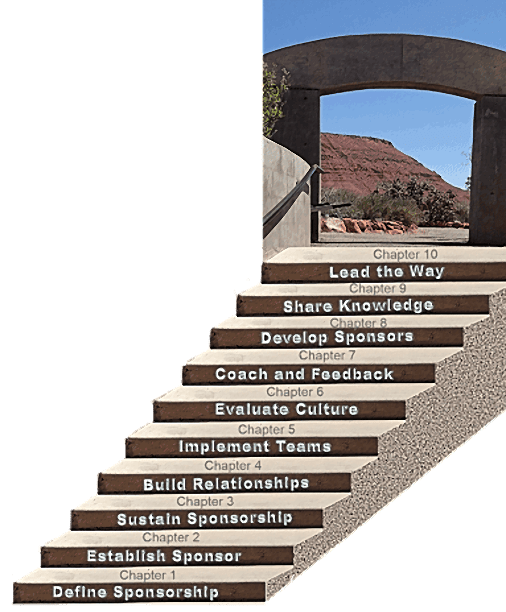 However, organizations often do not spend the time and money to understand what sponsorship is, why doing it better is important, and how to improve. Please join us in this workshop to experience the possibilities for excellence in sponsorship within your organization. Project Sponsorship is a two day workshop that offers participants the opportunity to create an environment that achieves greater project prosperity as a result of excellence in project sponsorship. It may also be offered as a half day Executive Briefing. The primary audience for this workshop is upper managers and executives. This workshop provides you with the knowledge, tools and practices to be an effective sponsor. Get clear understanding about your roles and responsibilities to ensure that all projects achieve successful outcomes. Another audience is project managers who work with sponsors on a regular basis and seek a better outcome from this interaction. The ideal audience is project manager and sponsor attending the workshop together. Learn together and prepare joint action plans. Complete the Sponsor Evaluation Survey2016we to assess the state of project sponsorship in your organization. When done, print the document for reference and Submit the document to record your scores via email. Receive benchmarking data back about how you compare to other organizations. Use the data together with the Project Sponsorship book to develop an action plan to develop more effective sponsorship. 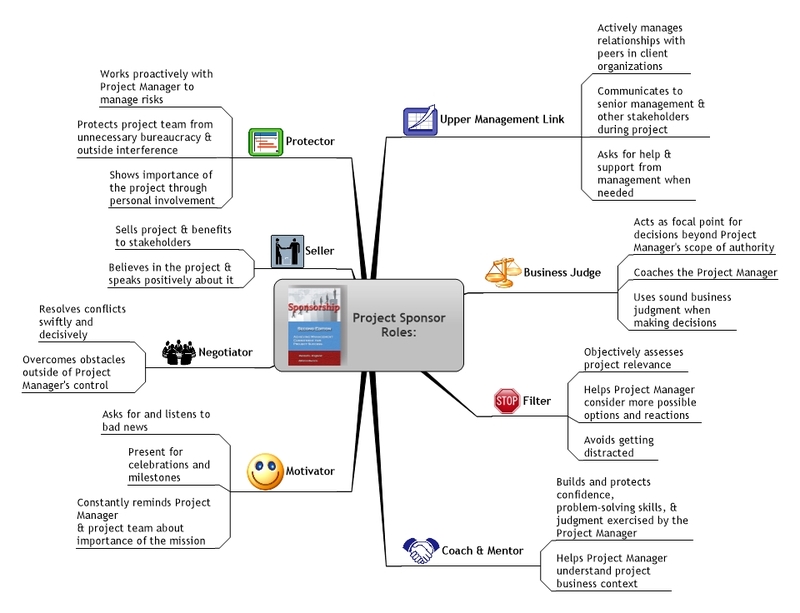 What are the roles of a Project Sponsor? This is a great opportunity to interact with two international experts in the organizational, behavioral, business, and technical aspects of project management. Randall Englund is the co-author of Creating an Environment for Successful Projects and Creating the Project Office. Alfonso Bucero is the author of A New Vision of Project Management, Today is a Good Day, Tomorrow Will Be Better, and The Influential Project Manager. 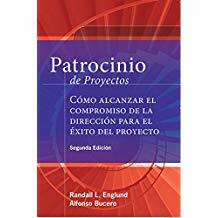 Together, Englund and Bucero co-authored Project Sponsorship: Achieving Management Commitment for Project Success (2006, 2015) and The Complete Project Manager (2012). You also have the opportunity to network and share experiences with other executives and senior project managers. 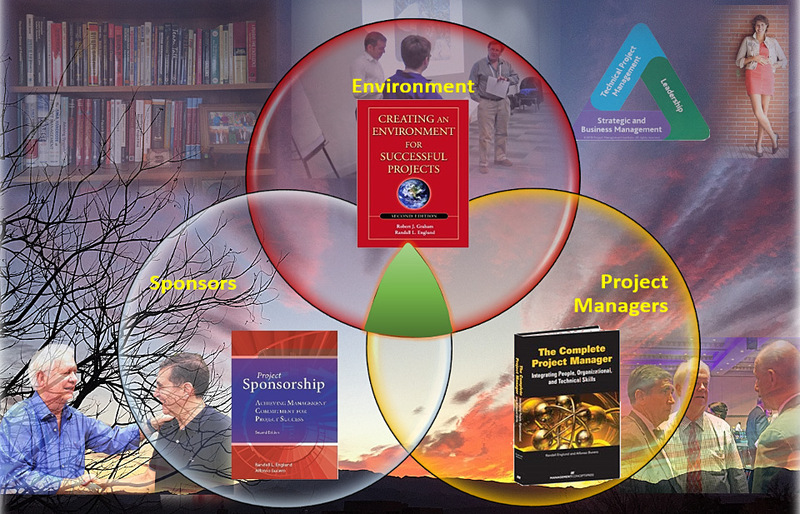 All managers and executives involved in sponsoring projects, either currently or in the near future, PMO managers, senior project managers, and other stakeholders interested in experiencing a multi-media, transformational approach to the topic of effective sponsorship, in order to greater results from projects. · Why sponsorship is necessary? Alfonso Bucero, MSc, PMP (Project Management Professional). He is an independent consultant and a frequent speaker at multinational Project Management Congresses. He is the founder, partner and director of BUCERO PM Consulting in Spain. 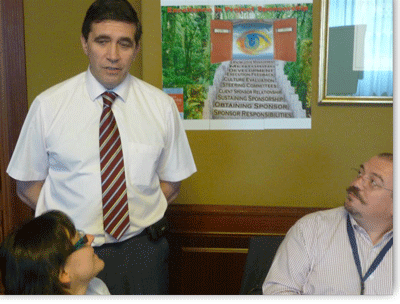 Alfonso authored the book Project Management – A New Vision, and he was a contributor to the book Creating the Project Office, published by Jossey Bass (2003) and authored by Randall L. Englund, Robert J. Graham and Paul C. Dinsmore. Drawing from many years as an HP project manager, he has presented and written numerous papers in the project management field. He is a Contributing Editor of PM Network (Project Management Institute). He co-authored with Randall L. Englund the book Project Sponsorship, published in April 2006 and updated in 2015. His latest books are Today is a Good Day! Attitudes for Achieving Project Success (2010), Tomorrow Will Be Better: Maintaining a Positive Attitude for Project Success (2017), and The Influential Project Manager (2015). 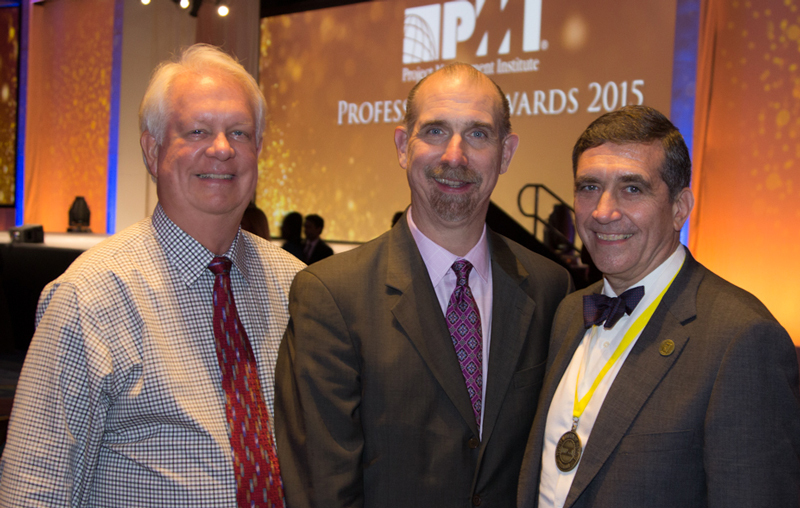 Alfonso received accolades from the Project Management Institute with the Distinguished Contribution Award (2010) and a Fellow of the Institute (2011). You can reach Alfonso at: alfonso.bucero@abucero.com and at www.abucero.com. You can reach Randy at: englundr@englundpmc.com and on the web at www.englundpmc.com. NOTE that our book on PROJECT SPONSORSHIP has been translated to Hungarian! ALERT: A Second Edition of Project Sponsorship was published by PMI in October 2015!